Solshare Energy is hosting a Community Solar Project Showcase and Tour on March 30th, 2016 to present BC’s first community owned solar energy project producing clean energy. 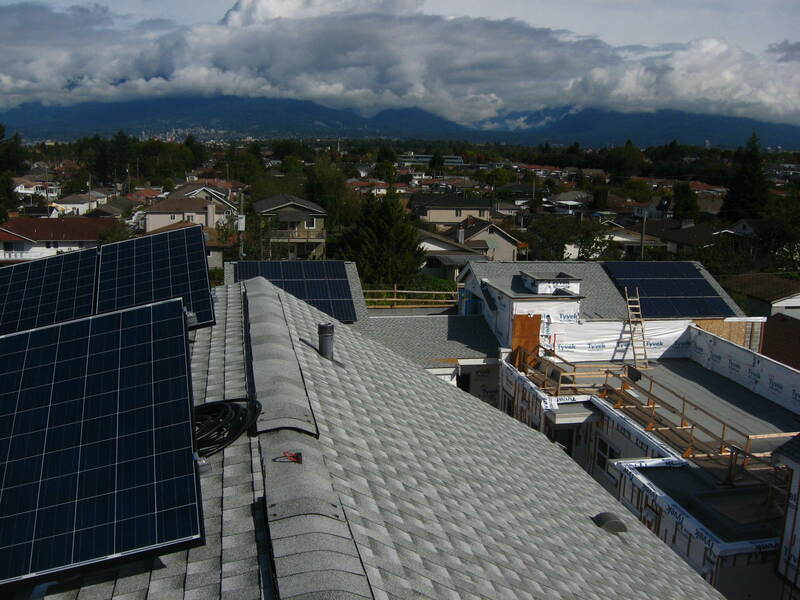 The 23 kW photovoltaic plant, recently installed in East Vancouver at Vancouver Cohousing, a multi-family residential complex, officially began production recently. Bullfrog Power provided construction financing for the project and has been a great supporter of the community solar project. The project is one of the first leasing projects under BC Hydro’s Net Metering Program. The launch event is open to the public and will include brief remarks by Vancouver City Councillor Andrea Reimer, free hot drinks, snacks, door prizes, mini tours of the community solar project and more!